In the year 1918, Georgia restored her independence from the Russian Empire. This became possible as a result of World War I - which endorsed a tremendous pressure on states with weak economies and social structure - one of which was Russia. 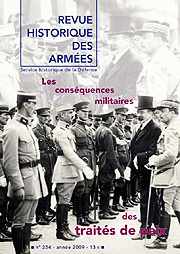 Military defeat in combination with both economic and political failure, led to the collapse of the empire, undermined by the devastating war, and eventually led to the Revolution of 1917, as well as the establishment of a Bolshevik dictatorship in former the imperial centres, the civil war and secession of non-Russian peripheries. Initially, the Georgian elites were reluctant to separate from Russia. However, the disintegration of the Caucasus front, and the threat of invasions and chaos, forced them to build a state in an attempt to protect Georgia from both military and political challenges from the Bolsheviks, anti-Bolsheviks and the Turks, who claimed dominance over the South Caucasus. Azerbaijan and Armenia followed Georgia’s example. During the three years of independence, Georgia’s moderate socialist leadership were rather successful in the establishment of a democracy-track society with universal suffrage, democratically-elected legislature, freedom of speech and tolerance to both right- and left-wing opposition. However, the development of democratic processes in the First Republic faced a number of challenges that included involvement in military conflicts with Turkey, Armenia, as well as “the Reds” and “the Whites” of Southern Russia, economic blockade by Western powers, delay of international recognition until early 1920, internal conflicts with some ethnic minorities and subversive activities of local Bolsheviks encouraged by Moscow and following orders from the Kremlin. By the end of February, 1920, an alliance was formed between the Kemalist government of Turkey and the Soviet leadership of Russia. The new allies required a stable land-bridge between the two countries. 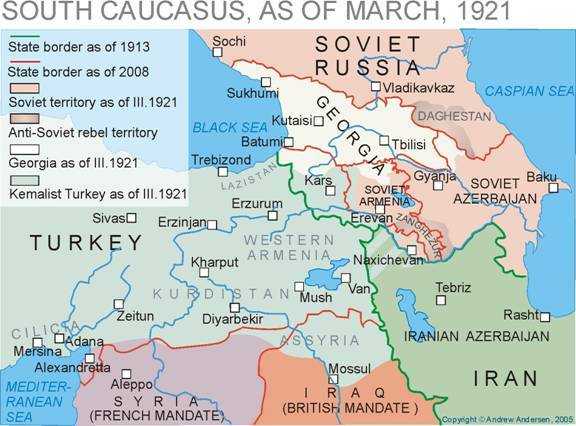 In order to achieve that goal, the three independent states of the South Caucasus - namely Azerbaijan, Armenia and Georgia - were to be taken over and partitioned between Soviet Russia and Turkey. 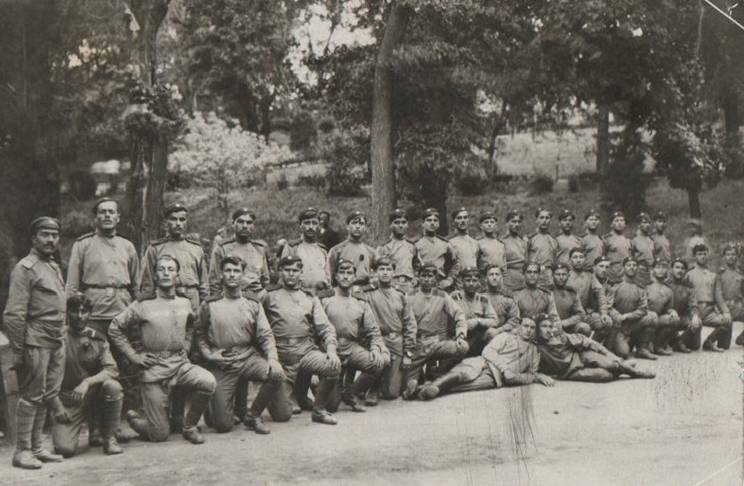 By 31.05.1920, Azerbaijan was invaded and Sovietized by Russia’s 11th Red Army. Four months later, Armenia was invaded by Turkey and had to cede more than a half of her territory, the rest being taken over by the Red Army by the end of 1920. The last independent country believing to be a bastion of the West squeezed between the Kemalists and the Soviets was Georgia, and it was to fall as well in order to finalize Soviet-Turkish project in the Caucasus. In February 1921, the Soviet Red Army invaded Georgia following the instruction from Moscow. This action launched against a sovereign nation in breach of Soviet-Georgian peace treaty of March 7, 1920, was later presented and explained in Soviet historical literature as a response to Georgia's alleged support of anti-Soviet guerilla movement in Daghestan, repressions against local Bolsheviks and economic blockade of already Soviet Armenia. The massive assault on Georgia was preceded by Soviet-staged “popular revolt” against Georgian government in mostly Armenian-populated Borchalo district and a series of violent border clashes near the town of Zakatala claimed by Soviet Azerbaijan. On February 11, 1921, Soviet Russian and Soviet Armenian troops percolated into Georgian-controlled Borchalo and with some support of the local population hit Georgian garrisons in Sanaini and Vorontsovka (Tashir). Caught by surprise and heavily decimated, Georgian units retreated north- and westwards. During the next 68 hours they got limited reinforcement (one battalion only) and made an abortive attempt to regain control over the lost territory. After the failure of their counterattack, the Georgians fell back further north of the line Ayrum – Sadakhlo (Sanaini group) and towards Ekaterinenfeld (Vorontsovka group). On February 16 the Soviet troops including the regiments of 96th, 60th and 20th Rifle Brigades of Russia’s 11th Red Army, Soviet Armenian Mounted Brigade and several detachments of local Bolshevik sympathizers entered the village of Shulaveri some 25 km to the north-west of Armenian border and the so-called “Revolutionary Committee of Georgia” consisting of Red commanders and local Bolsheviks was formed in the village. The same day, it declared itself to be the only legitimate government of Georgia and pledged Soviet Russia for immediate military intervention. 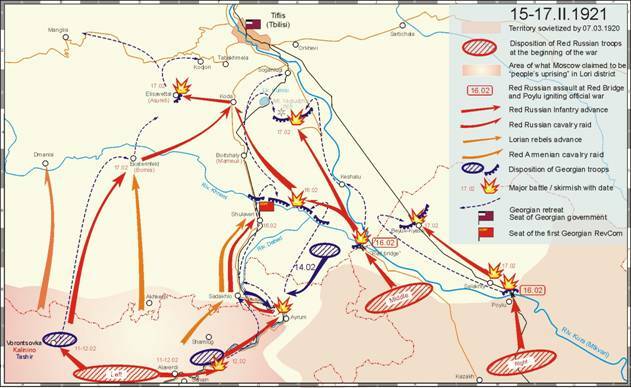 Hours later, 54th and 58th Rifle Brigades of the 11th Army stormed into Georgian territory across the Red Bridge followed by the 12th Mounted Division and the 55th Armored Group. Simultaneously, 26th Rifle Brigade and Mounted Regiment of 9th Rifle Division entered Georgia across Kura river near Poylu railway bridge which was blown up by the retreating Georgian border guards in a successful attempt to block the advance of Soviet armored trains and tanks. Next day, Georgia was also invaded through the border town of Zakatala by the troops of 59th Rifle brigade and 18th Mounted Division also belonging to the 11th Army. 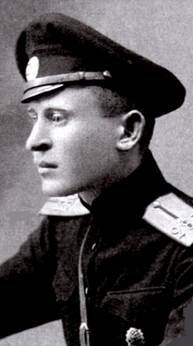 Anatoliy Gekker who at that time was the commander of the 11th Army, received direct order from Moscow to capture Georgian capital no later than February 19. At the same time, Soviet Russia’s 98th Rifle Brigade with Tersky Mounted Division was preparing to attack Georgia from Terek Province through Roki and Mamisoni passes while the 9th Army was to invade the country through Abkhazia and advance along the Black Sea coast. Soviet Russia had a significant numerical advantage over Georgia. 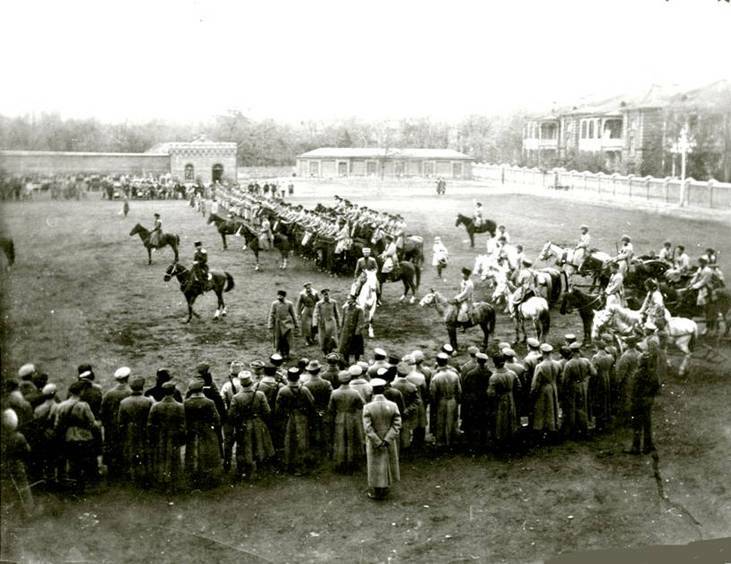 By February 16, 1921, combined Soviet forces including the 11th Army, the 9th Army and the auxiliary units including 98th Rifle Brigade, Soviet Armenian Mounted Brigade and Red Baku Brigade could boast more than 40 000 combat-tested troops with 4 300 cavalry among them, 196 artillery pieces, 1065 machine guns, 50 airplanes, 7 armored trains, 4 tanks, and over a dozen armored cars. To contain the above invading force, Georgia could put forward some 11 000 men of the 1st and 2nd Rifle Divisions, a Mountain Artillery Division, 1st Sukhumi Border Regiment, 2nd Border Regiment and a dozen battalions of People’s Guard the latter being civilian militia lacking proper training, command and discipline. Georgian defense forces had 46 pieces of artillery, several hundred machine guns (exact number unknown), 4 armored trains, several tanks and armored cars (exact numbers unknown) and almost no cavalry (only 400 mounted troops) that could prove quite useful in the mountainous landscape of the country. Georgians also had several modern airplanes that were of much better quality than those in possession of the Red Army. However, due to the absence of proper oil and spare parts that the government refused to purchase, Georgian pilots were incapable of taking full advantage of their technical superiority. Stephen F. Jones, “Transcaucasia: Revolution and Civil War” in H, Shukman (ed. ), The Blackwell Encyclopedia of the Russian Revolution (Oxford, 1988). Stephen F. Jones, “Georgia: The Trauma of Statehood” in J. Bremmer and R. Taras (eds. ), New States New Politics: Building the Post-Soviet Nations (Cambridge, 1997), p. 508. 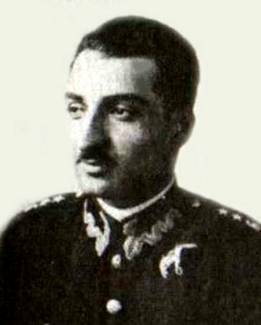 Giorgi Kvinitadze, My Memoirs from the Years of Independence 1917–1921 (Paris, 1985), p. 282.